Parameshwar Thite started his company, Techence IT Solutions, of which he is also a director, in Rajgurunagar in Khed taluka where he also maintains the company’s data centre for cloud based solutions. A Pune-based poultry farmer has started an information technology (IT) company which handles aspects like production, inventory payroll for the poultry industry. Parameshwar Thite started his company, Techence IT Solutions, of which he is also a director, in Rajgurunagar in Khed taluka where he also maintains the company’s data centre for cloud based solutions. 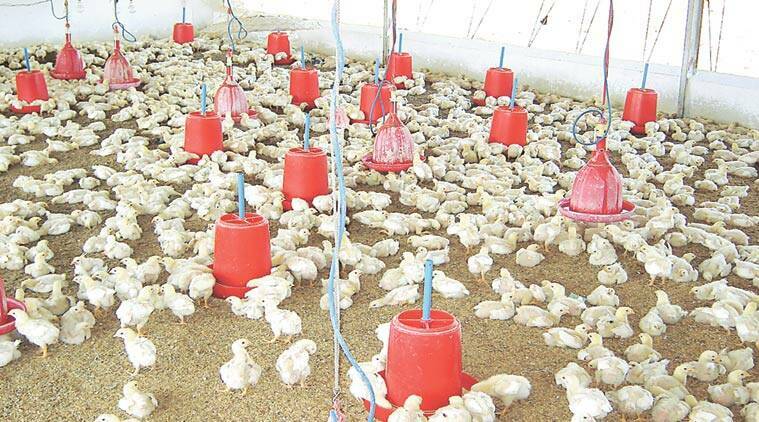 Thite said that the need for IT solutions to problems such as production data, inventories was mostly felt by integrators – farmers who manage contract farming activities in the poultry business. According to Thite, while Maharashtra has at least 300-350 integrators, their number can easily cross 5,000. The poultry industry in Maharashtra sees placement of 3-4 crore birds in a month while nationally, at least 24 crore birds are placed on a monthly basis. “In this age of competition, integrators have to micro manage things in order to ensure they do not lose. Although we looked for such solutions, we could not find any IT solution custom-made for the industry. We decided to create such a product,” he said. Nitin Thorat, another director of the company, worked for a year to develop Poloxy – a custom-made software for the industry. The company also developed an App which allows for real-time date entry from the field. Poloxy also allows for real-time data management and allows users to draw inference from data, Thorat said. The decision to open a company in Rajgurunagar was because he was operating in the area, Thite said. “The basic requirements for an IT setup are electricity and broadband connections and getting both in Rajgurunagar was difficult. But we managed somehow and now, the date centre for our cloud-based application is housed here,” he said. With more than 60 customers in their kitty, the company has now expanded across the country.